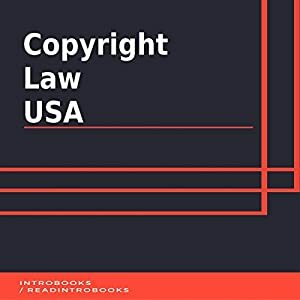 Here, we aim to enlighten the minds about the specific copyright law that has been in practice for centuries in the United States. There are several items and confidential materials upon which the United States exercises its regulatory copyright law. In the US, the Copyright Clause and the Patent of the Constitution provides that the US Congress will have the ultimate power towards promoting the overall growth and progress of arts and science, through securing for limited duration to the inventors and authors the exclusive forms of rights with respect to their individual discoveries and writings.